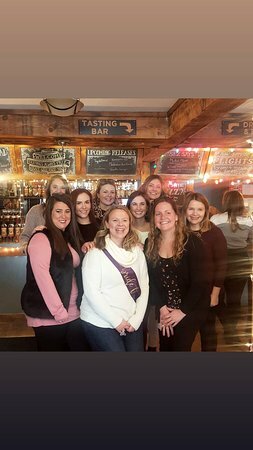 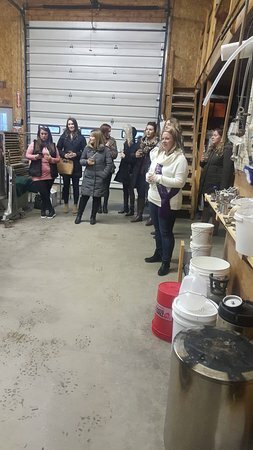 Local brewery, winery, meadery, cidery tours and samples at each place. 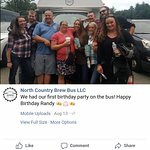 Ride with us on the bus and sample local brews and learn about the businesses. 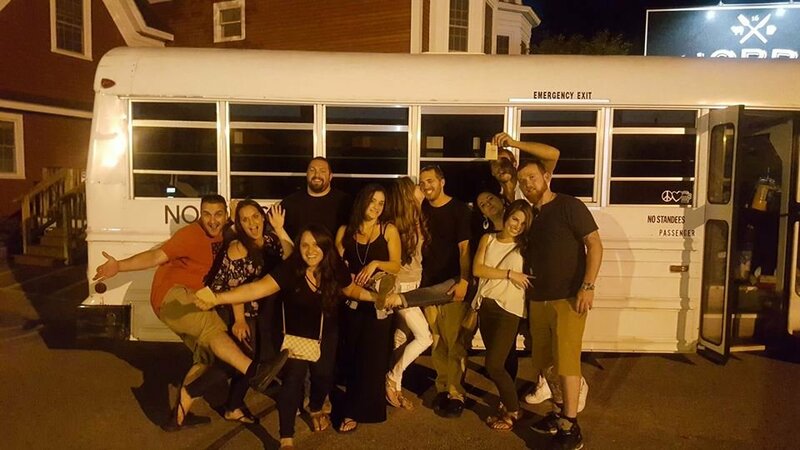 We also do bachelor, bachelorette, friends and family night out, holiday parties etc. 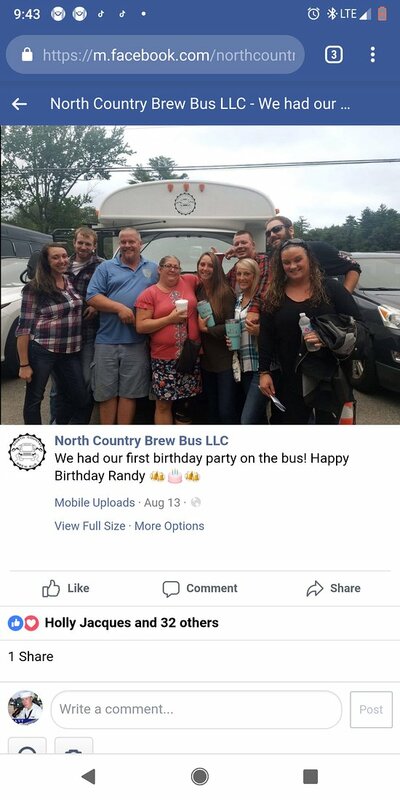 Get quick answers from North Country Brew Bus staff and past visitors.